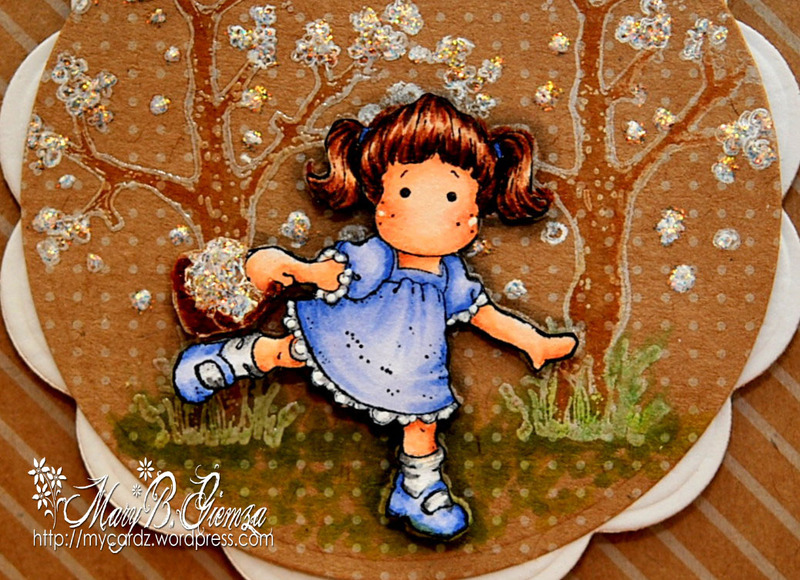 Magnolia MINI stamps from the Magnolia-licious Store. 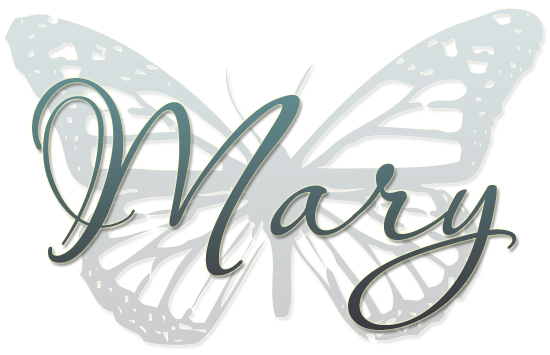 from the Butterfly Dreams Collection. She’s available in MINI or Regular. using white ink and clear embossing powder, colored with Copics and then I added some Diamond Stickles to the flowers. Thought they would show up well on this fun Craft and White Mat Stack paper by DCWV. The sheets are 4.5 x 6.5 and are pre-cut in the shape of this card! Thanks for stopping by today ~ hope you have a great week! 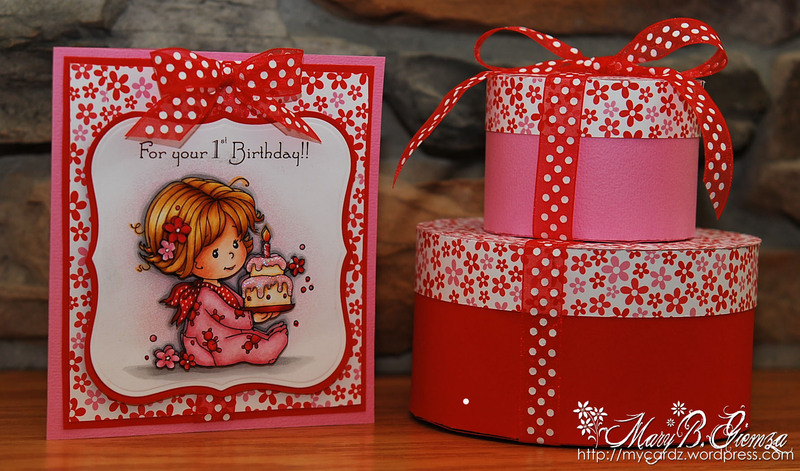 Happy 1st Birthday card ~ Magnolia-licious 1st Wee Wednesday! Happy Wednesday … WEE WEDNESDAY that is! 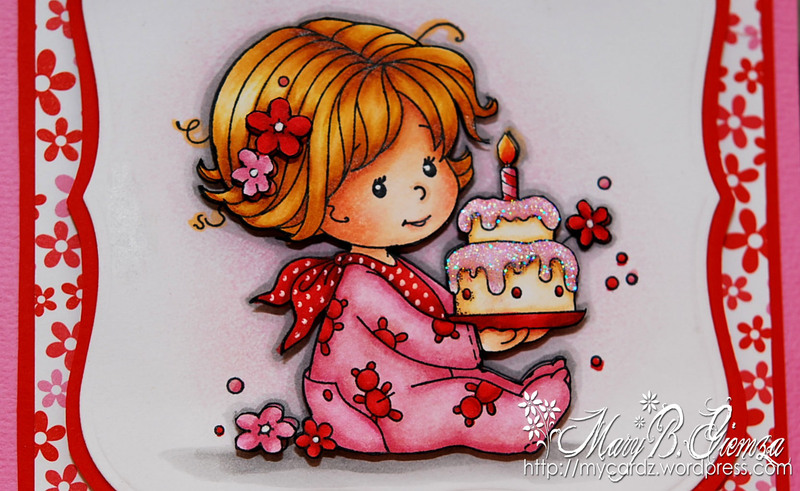 and I have to say ~ I LOVE, love, love coloring Sylvia Zet’s adorable Wee images. NOW available at the Magnolia-licious Store!! Each one is cuter than the last! And, there is certainly one to be found for ANY occasion you may have a need for. As I mentioned, this is the first of weekly projects we will be featuring EVERY Wednesday. 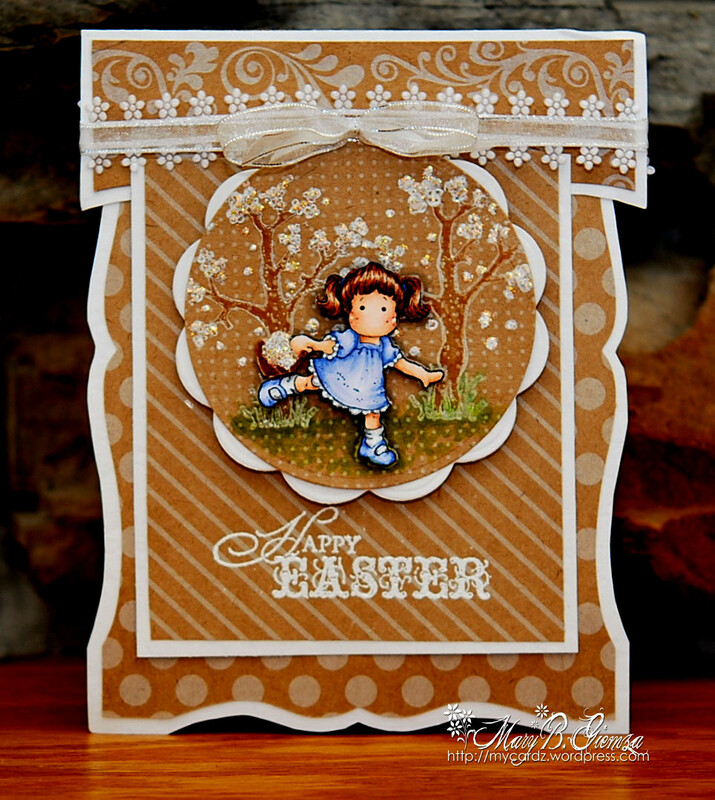 Each week three designers will be showcasing some awesome inspiration using Wee Stamps for you. 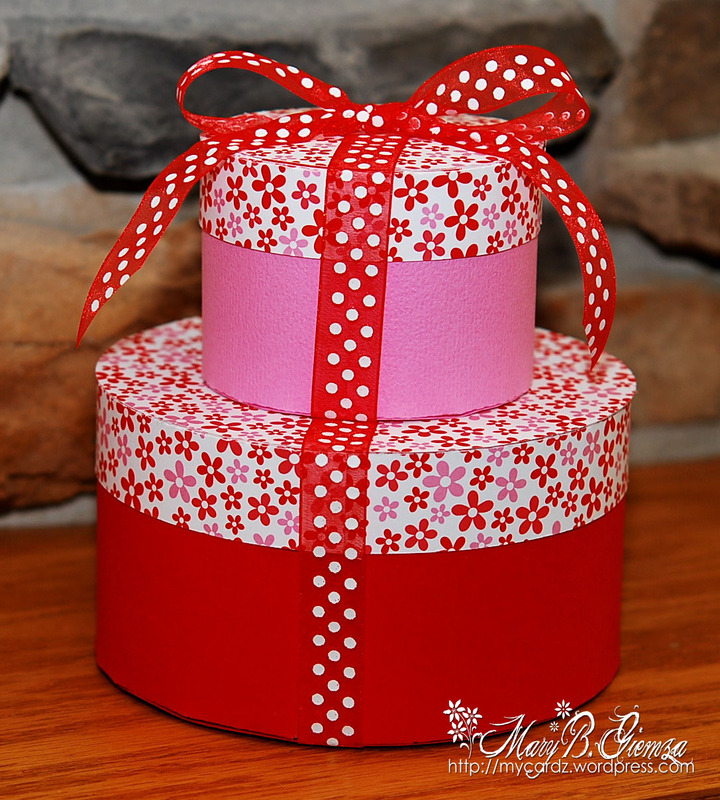 The paper is from Dooblebug Designs – I do love the red and pink color combo! Thanks for stopping by today ~ hope you’re having a good week, and staying warm! 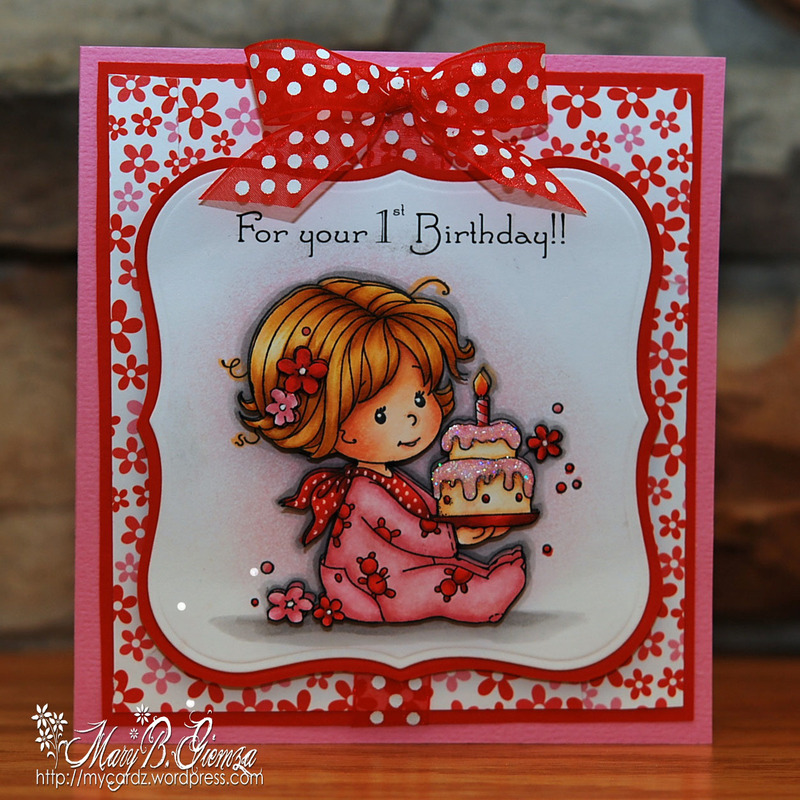 Magnolia-licious & WEE STAMPS Challenge!! Jingle Bells and a cute Christmas Puppy! HM & Friends Spooky Color Challenge BH! !